Yesterday, Mr. Prevention wanted to go see The Avengers. I kind of blew him off all day because I really have no interest in seeing the movie, despite the great reviews. Yesterday, all I wanted to do was catch-up with grading and photo editing, and relax around the house. It’s been months since there was a day free of absolutely everything, and I wanted to take full advantage. At 2pm yesterday, we were laying in bed with a cool breeze coming through the window just talking and laughing. When life gives me the opportunity to slow down, relax, and enjoy…I try to. Yesterday was one of those days. And now it’s Monday morning and really, really early…ugh. If this didn’t benefit me in every way, I’d have been offended! He seriously missed out. These crepes are what I would refer to as an “adult grilled cheese”. And I’ve never, ever, EVER heard of a person not liking (loving!) grilled cheese. The concept of a savory crepe is sheer genius. The concept of a crepe…so simple, yet elegant and sophisticated. I falsely believed that crepes were hard and/or time consuming and neither could be more off-base. Having a go-to crepe batter and a great non-stick skillet is all you need. Remember when I trialed red velvet crepes and ended up with a DISASTER? And then I tried this recipe that proved me wrong. This recipe will prove you wrong about crepes, too. I ended up with a masterpiece…without a disaster first. These were phenomenal and the fact that a “grilled cheese” can be enjoyed for under 200 calories? Well, I was one happy dietitian. In a medium skillet, heat olive oil over medium low heat. 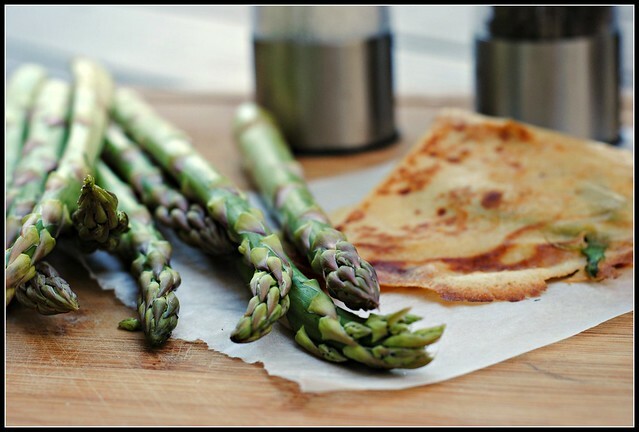 Shave asparagus with a vegetable peeler (or thinly slice). Toss garlic in with olive oil and heat for 30 seconds, just until fragrant. Add in asparagus and heated through and bright green, 2-3 minutes. Sprinkle with salt and pepper, set aside. Whisk together flour, salt, eggs, milk, and melted butter until smooth. Heat large, nonstick skillet and lightly spray with oil. Place a scant 1/4 cup of batter in pan. Tilt the pan so that the batter covers the entire pan and cook for about 30 seconds. Flip and cook for another 15 seconds. Place done crepes on a piece of parchment paper. 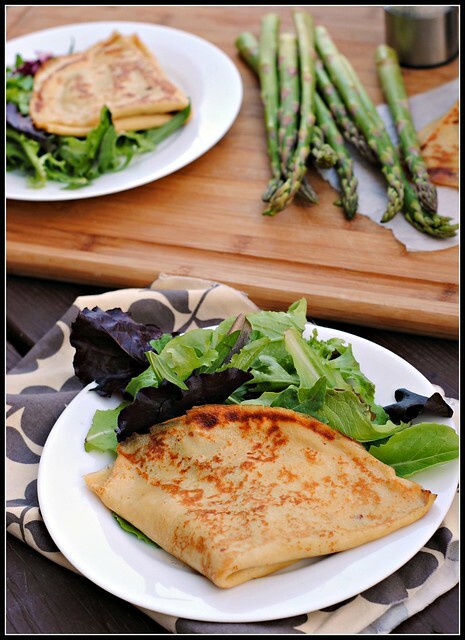 Once crepes are finished, place a couple spoonfuls of asparagus and 1 ounce mozzarella on half the crepe. Fold over to cover the filling, then fold again to form a 1/4 circle. Return crepe to pan over medium low heat and cook until each side is golden brown and mozzarella has melted. Serve immediately. Result: Soooo good! And deceptively simple! You’ve got to splurge on the fresh mozzarella for the ultimate melted, stringy cheese goodness. I was skeptical about reheating these, but they did great in the toaster. The only problem with these…it’s hard to stop at just 1 😉 Enjoy! Another week, here we go. It’s hard to believe this quarter is only 3 weeks from the end! 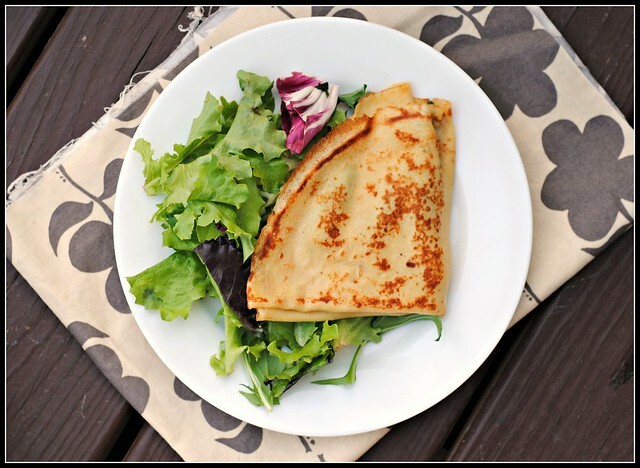 Savory crepes are so good! 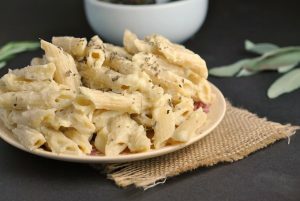 I’ve never made them for myself- just ordered them at restaurants in the area that specialize in them. If he’s home when you make them, you can send his portion to me. They look fab! Looks great, and I agree that any form of grilled cheese is the ultimate comfort food. And this is so elegant! Please excuse my ignorance, as I am a recent member of the asparagus-loving club after being the president of the asparagus-hating club for most of my life — but how does one shave asparagus? Grilled cheese is the best!!! Hope you have a great day! I thought I was the only one that wasn’t interested in The Avengers. I just don’t get it. But savory crepes – those I get. They’re amazing. These sound perfect. Mr Prevention definitely missed out. I LOVE crepes and just made them for the first time recently- such a fun meal to have for any meal! I love savory crepes! They’ll especially great for breakfast. I almost never eat sweet crepes. This looks lovely. Hi Nicole. Savory crepes are the BEST. I MUST try shaving some asparagus soon…it’s so plentiful and good now. Hope you have a wonderful week, and yay for kicking back and relaxing yesterday. Hi Nicole! Thanks for the FoodBuzz friend add. I’m sorry it took so long to get back. I have been away for a bit but am now back. Wow! What a cool blog you have. Your photos are sharp and clear. Your food has great presentation. Very professional and yet personal. Grilled cheese is always a winner. I love them. These look great and of course being from California, asparagus has been a regular part of our food ensemble. Stop by and take a look at my blog if you get a chance. Maybe follow if you’d like. Thanks. I love the whole wheat batter! Perfect dish with a bit of everything! I will take Mr. Prevention’s place at the dinner table any time. hey! 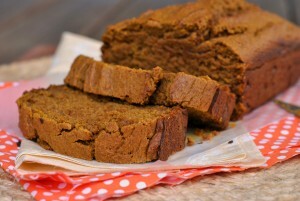 i have been following your blog for awhile – loving soo many of the recipes. i usually pin them on pinterest so i can a) show them off to others! and b) go back one day to make them. lately when i try to pin some (like this one) it says the images “cannot be pinned”. i just wanted to see if you didn’t like having your stuff put onto pinterest (i always tag it to the website i pull from so people would be driven here to your website) or if it’s just some techno. fluke that is going on. 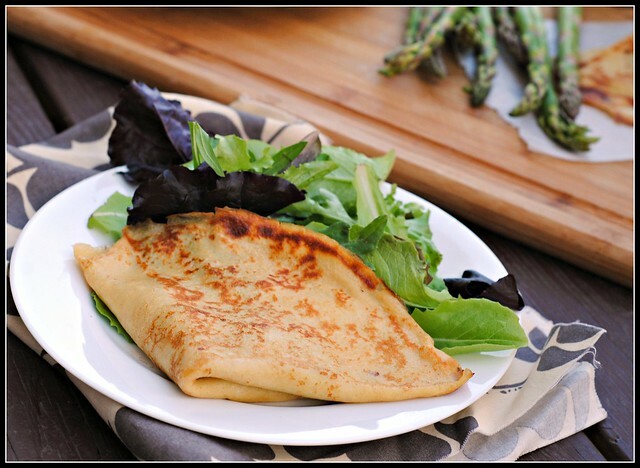 these crepes sound heavenly – i will be trying them soon! ahh! i found it! i looked for it earlier in the post and missed it at the bottom. makes sense. thank you!